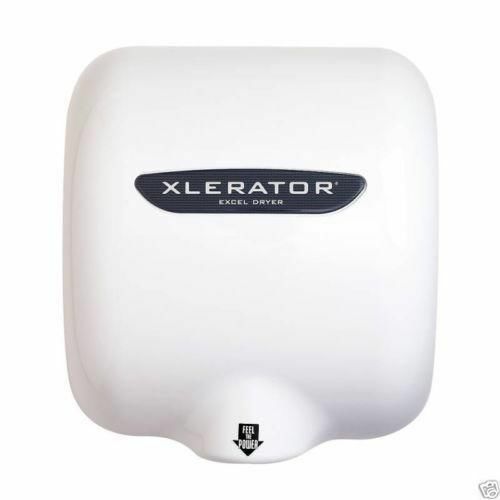 All through-out out this country we have Hand-dryers in rest rooms. A great way to save on paper waste but is it really helping the environment? Let’s think about the more common ones. In most places you have your hand under the dryer for close to a minute. The reason being, you have to run it twice. Still when you walk away from the apparatus in most cases your hands are not as dry as you would like them. In addition to that in some places they also have paper so you take a piece of paper towel to finish the job. Does this make sense? Of course not, the best decision is to have either a hand dryer that can do the job in 30 seconds or a paper towel that you only need one sheet. Believe it or not, both of these items do exist. I was in Knoxville airport a few weeks back and after having washed my hand reached for the paper towel. The paper was so absorbent it only took one piece. Last week I was at a restaurant in NYC that hand a hand dryer that only took me one time and I actually think it may have been less than 30 seconds. In the end it is all about the cost. Some buy the cheap paper or less expensive dryers thinking they are saving money. However in the end the amount of paper used is three times more and the energy used with the poorer quality dryers is also about three times. In the end analysis the old axiom applies. You get what you pay for. For those of us using the rest rooms in public places we just wish the people behind these decisions were not so short sighted. The less time in these bathrooms the better. This entry was posted in Observations, Stories and tagged Life, PUBLIC PLACES. Bookmark the permalink.